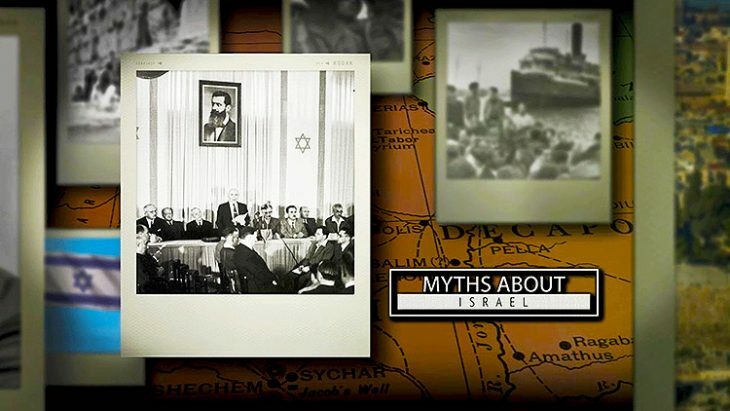 Did the Jews steal the land of Israel from the Palestinians? 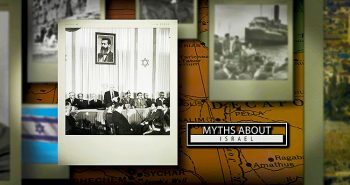 Dr. Reagan: Let’s take a hard look at the world’s accusation that the Jews stole the land of Israel from the Palestinians. Now, this is a very emotional argument that is used to picture the Palestinians as an oppressed and denationalized people. That picture is the one that is being used on college and university campuses all across this nation to rally young people against Israel. So, did the Jews steal the Palestinians’ land? Nathan Jones: You can not steal land that is already legally yours. The Jews own the land legally, first and foremost, because God created the Abrahamic Covenant. Genesis 13-17 and Psalm 105 and other biblical passages reiterate the covenant that God made with Abraham, Isaac, and Jacob. Jacob’s descendants hold eternal ownership to the land of Canaan. Dr. Reagan: So, you’re saying first off that the Jews have title to the land given to them by God Himself? Nathan Jones: Yes, by God Himself. God said to Jacob and his descendants basically, “This piece of land is yours forever.” Bear in mind, God also made a promise to Ishmael and his descendants — the Arabs — that his line would birth many, many people, and they would own very much land, just not the land of Canaan. True to prophecy, today for every 45 Arabs there is one Jew, and the Arabs possess more lands and countries than Israel will ever possess. But, the Arabs are not satisfied with that arrangement. They want all of the land. Dr. Reagan: Let me play the Devil’s advocate here for a moment, because when you say God gave the Jews the land, true, there is no doubt about that. That’s provided for in the Abrahamic Covenant, which is repeated over and over and over and over again in the book of Genesis. Nathan Jones: Yes, the Abrahamic Covenant stands apart as an eternal covenant without any preconditions. 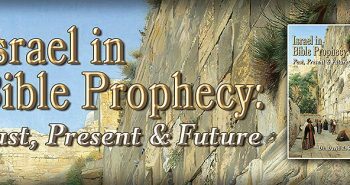 Dr. Reagan: The covenant was renewed with Abraham’s son, Isaac. It was renewed with Isaac’s son, Jacob, also called Israel. But, the Jewish descendants were disobedient to God, and so they were ejected from the land — twice. Therefore, because of the Jewish exile, they lost their title to the land of Israel, right? Nathan Jones: No. While the Abrahamic Covenant exists as an unconditional covenant, God set up a conditional covenant with Israel called the Land Covenant, or the Canaan Covenant. This second covenant exists as a conditional covenant that depends on the Jewish people obeying God. Moses, before he died, as recorded in Deuteronomy 28-30, foretold all the blessings the Jews would have if they followed God with all their hearts. But, if they repeatedly rebelled against God, then all these curses would come: nations would invade their land and oppress them, there’d be economic problems, social problems, and political problems. And, if the Jews continued to rebel even after being disciplined, God promised the Jews would be exiled from the land for a period of time. Dr. Reagan: Exile was to be the ultimate punishment for continued rebellion against God. 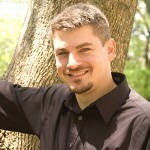 Nathan Jones: Right, exile became the ultimate punishment, and we saw God exercise that provision twice. Dr. Reagan: But, and this is so vitally important, the Jews still retained the title deed to their land? Nathan Jones: Yes, exactly! Again, the Abrahamic Covenant stands apart as an eternal covenant, and yet due to the Land Covenant the Jewish people have to live up to their promise to remain faithful in order to stay in the land. Even in exile, God’s covenants provide for the Jews so that they never lose ownership of their promised land, just the right to use it for a time. I don’t know how any passage could be any clearer than that. God gave the Jews the land of Israel. It’s their land forever, no exceptions. Nathan Jones: I’m sure the Palestinians and Arabs probably have heard this, but God’s land covenant doesn’t just cover the little sliver of land they occupy right now, but rather God delineated Israel’s borders from the Nile to the Euphrates rivers. 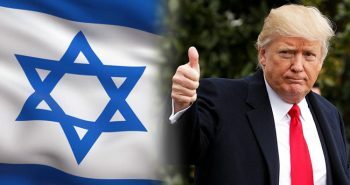 I believe that fact terrifies the Arab world, because they know that one day the Jewish people will control all the territory that God has promised Israel. 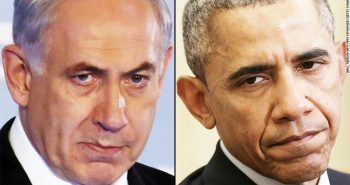 Therefore, they’re dead set on eradicating the Jewish nation. Thank you for such a clear explanation of why Israel has permanent possession of the land of Israel. 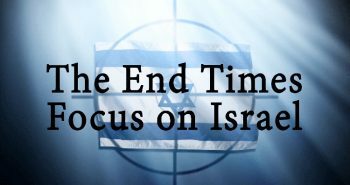 I’m sick and tired of so-called replacement Christians siding with Israel’s enemies and demanding Israel give back land God has deeded them forever! Can’t wait until Jesus, the Lion of Judah sets up His kingdom and settles the battle forever!! Maranatha! !